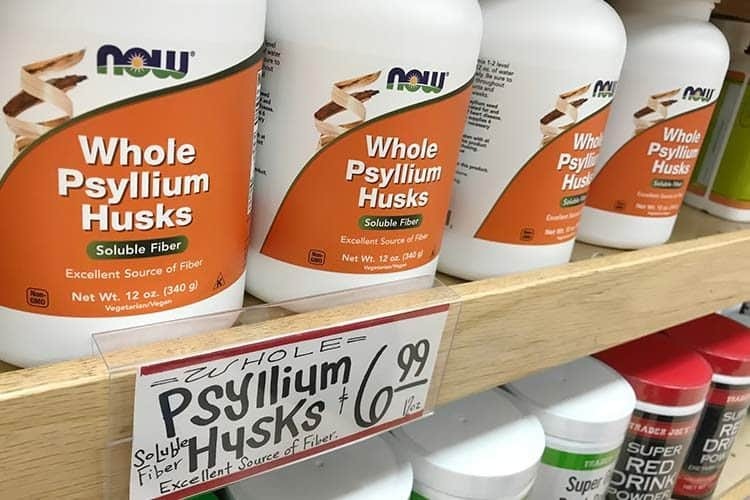 What does psyllium husk do? If you eat a whole food, plant-based diet, it’s almost guaranteed you are getting plenty of dietary fiber. More than enough. However, we live in a world where grab ‘n go snacks and fast food comprise a large chunk of our eating. Not salads and veggies. That’s why many Americans and those on a westernized diet are fiber deficient. In turn, many manufacturers of cereals and protein bars are fortifying their products with added fiber from sources like chicory root and Jerusalem artichoke. 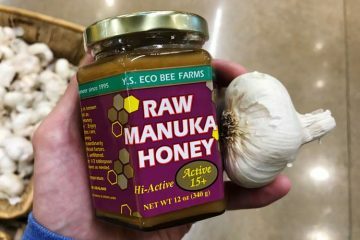 For capsule supplements, this husk is a favorite. 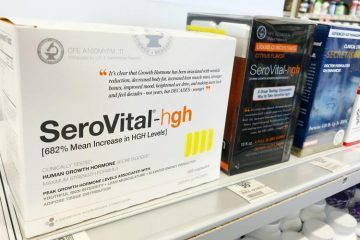 It offers a double-edge sword; potential benefits for losing weight but for some, there are side effects. Psyllium husk or powder comes from the seeds of a medicinal grass; Plantago ovata. 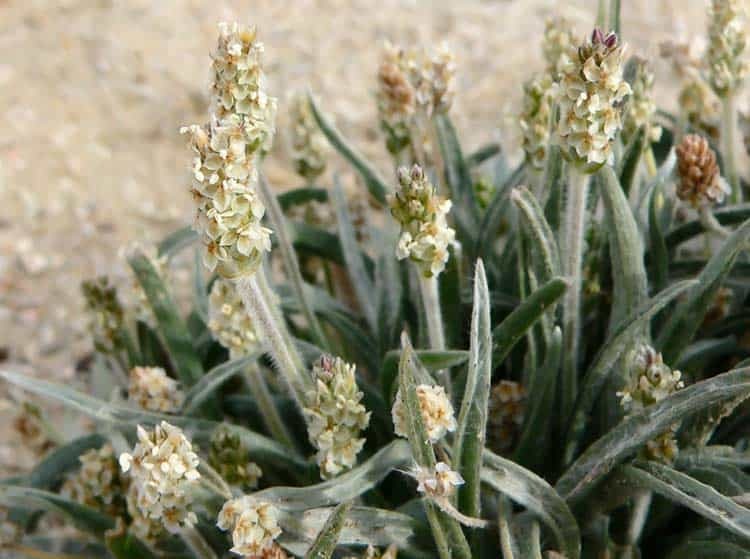 It’s commonly called blonde psyllium and desert Indianwheat. 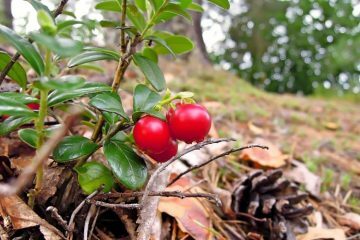 It grows in most of the northern hemisphere and is heavily cultivated in India, where it’s used for Ayurveda. It’s the active ingredient in Metamucil and many similar supplements that are marketed for appetite control and regularity. What psyllium husk does for the body is help relieve constipation and promote regularity. This is due to its high amount of soluble fiber, which can act as a mild laxative. It absorbs water to create a gel-like substance, which keeps stools softer by carrying water through the small and large intestine. The amount of soluble fiber in psyllium husk is 6g per level tablespoon of powder. There is 1g of insoluble fiber, which means 85% of its total fiber content is soluble. At 3g per Tbsp, psyllium husk is among the best food sources of soluble fiber. It’s significantly higher than African baobab fruit powder (2g) and dry oatmeal (0.25g) of the same weight. The amount of calories will vary based on whether it’s whole psyllium husks or the refined powder. 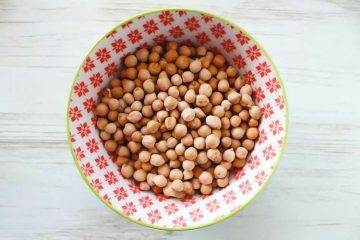 A serving of 2 level tablespoons for the whole husks is 35 calories. For organic husk powder, it’s 30 calories for 1 level tablespoon. Since fiber is not a source of calories, they come from carbs. Each has around 8g of carbs and 10 mg of naturally occurring sodium. Those are the nutritional values for the supplements from NOW Foods. Below is their label for the whole husk version. As part of India’s Ayurvedic medicine, psyllium is called snigdhajira and uses of it include chronic constipation, chronic diarrhea, excess mucus in the nose/throat, inflammation of the urethra, cystitis (bladder inflammation), colitis, stomach ulcers and inflammation. These uses do not have human clinical studies to validate them. 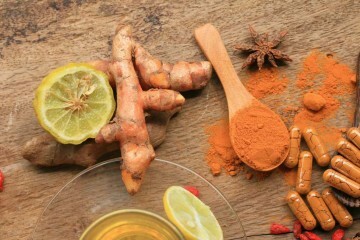 You can read more about the theories of these benefits in The Way of Ayurvedic Herbs. 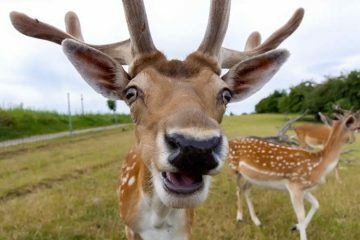 Drug interactions are not well understood. 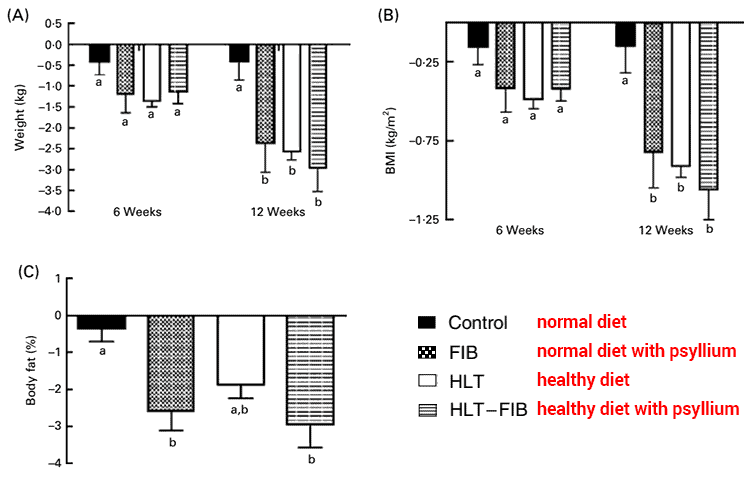 Due to decreased GI transit time, psyllium husk, guar gum, and other food sources of soluble fiber can decrease the absorption of some medications. It’s possible but unknown if this happening with essential minerals, vitamins, and other nutrients. Pregnancy risks are unknown. 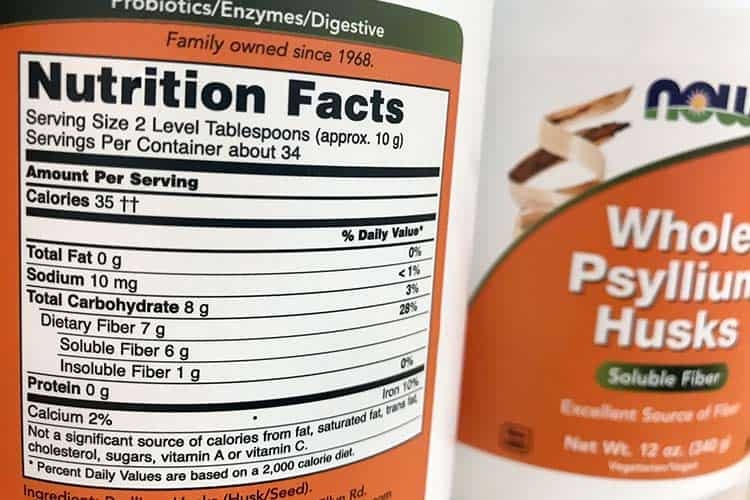 It is believed to be safe to take Metamucil and other psyllium husk supplements while pregnant to help relieve constipation, though no human or animal studies have taken place during pregnancy or breastfeeding. If you have an abnormal GI system and want to use it for dieting, you should do so with extreme caution since it could worsen your symptoms. It is recommended you start with a low dose under the guidance of your physician. While many use it as a supplemental source of fiber, dieting is probably the #1 reason people use it. Does psyllium husk help with weight loss? There are nearly 200 human clinical trials involving this food or supplements made from it in the PubMed database. Most focus on the lowering of cholesterol and other blood lipids. Only a fraction focus on body weight and composition. Among those, most are studying type 2 diabetics rather than overweight people who are otherwise healthy. A 12-week study out of Australia was completed by 57 people. There were 32 women and 25 men, with an average-age in the low 40’s. They were divided into four groups with comparable profiles.